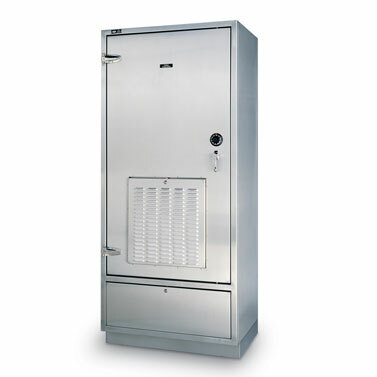 Evidence storage solutions that protect your chain of custody. Maintaining an air-tight chain of custody on all evidence. Once each piece of evidence is “bagged and tagged” and put into the system, it remains secure until retrieved by the proper personnel. It is important that your evidence storage solution keeps your mind at ease and evidence stored securely. Meeting ever-changing retention needs for property and evidence storage. 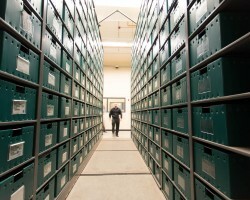 Beyond the short-term storage solutions, evidence needs long-term storage. By utilizing our mobile shelving you are able to store twice as much in your existing space. 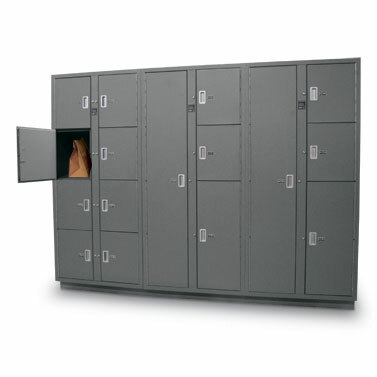 Spacesaver offers evidence storage solutions for every phase of law enforcement – Short-term evidence lockers serve as a secure evidence drop-off compartment. 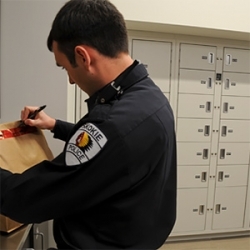 Officers can securely deposit any type of evidence, refrigerated, drying or standard day or night without having to deal with keys or combinations, or rely on an evidence technician. 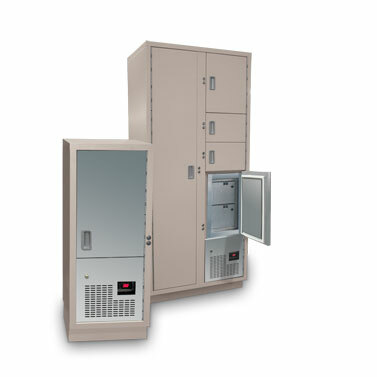 Click the icons below to learn more about our short-term evidence locker storage solutions. Visit Evidence Storage Solutions section to learn more about how we can keep your evidence secure and organized for the long-term and short-term. 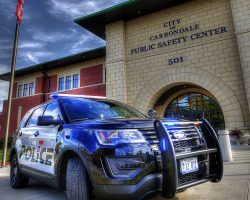 See how these police departments looked at evidence storage a whole new way. 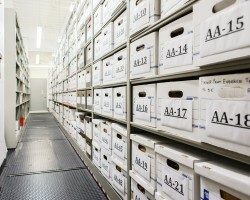 Looking for evidence storage solutions? Get in touch with one of our Storage Specialists and get all the information on Evidence Storage you need.